Canadians do what before bed? You’re going to want to read this. Need an excuse to stay in bed? The FitNest author, Zehra Allibhai, shares her favourite morning stretches guaranteed to kickstart your day. 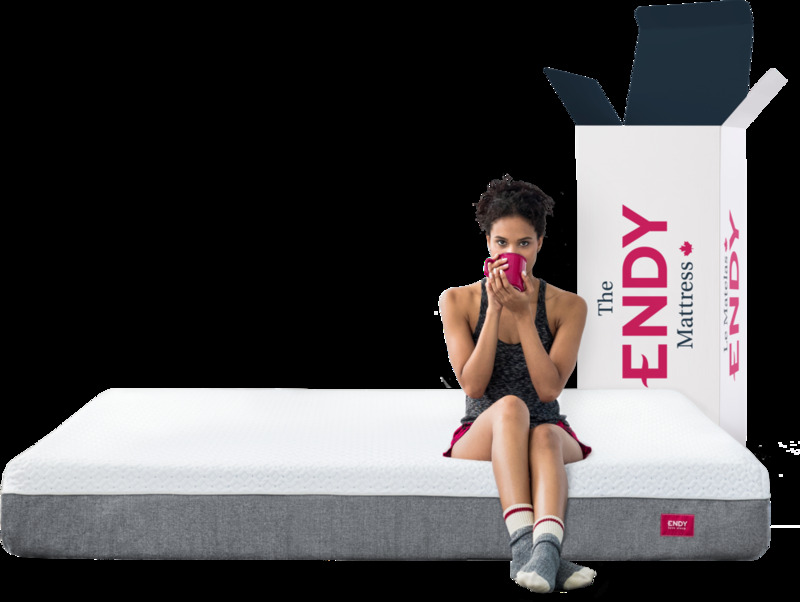 The only thing better than waking up in an Endy? Fuelling your morning with a great cup of joe - on us. Looking to actually stick to your New Year’s resolutions? Try these apps.